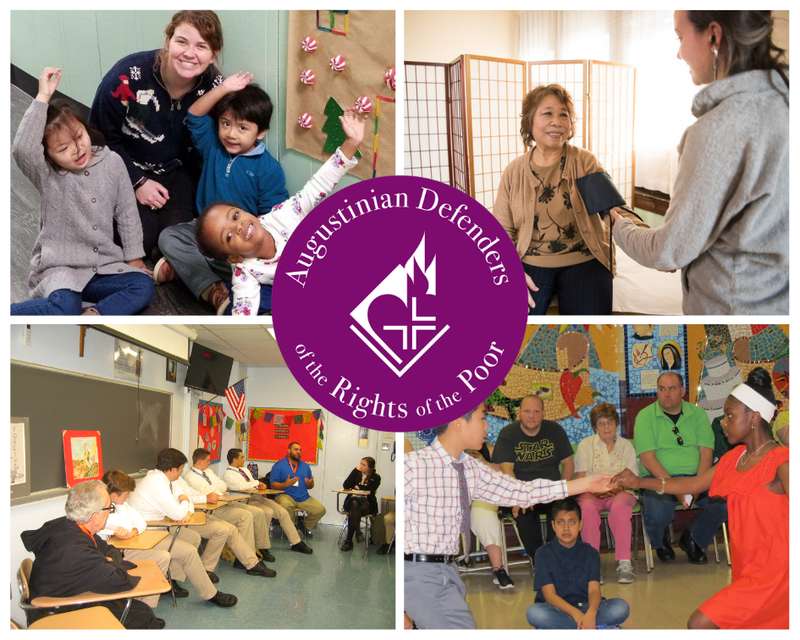 Please join the Augustinian Defenders of the Rights of the Poor for our annual fundraising event: Mass & Brunch. Come celebrate the Eucharist with us, enjoy a brunch with friends, and support us in our work to build community in South Philadelphia and beyond through wellness, education and justice. The Mission of A.D.R.O.P. is to build bridges between providers, recipients and community leaders across economic, political and religious spectra. We are encouraged by your continued support and hope to celebrate with you at this event. The non-taxable portion of each meal is $12.95.